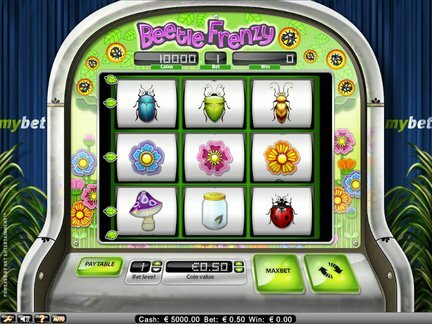 Bet24 Casino is an online gaming and betting site established in 2001. It has started under the subsidiary of Sweden's Modern Times Group. Later in 2012, the company has been bought by Unibet for €13.5 million. New players of this site have the chance to ace a 100% sign up bonus up to $400. Upon registration of a new account, use the promo code FLOP400 to get the bonus. On the other hand, loyal players of Bet24 are being rewarded through the site's VIP program named Club24. The more a member plays, the more points he earns. The best thing about these loyalty points is that it can be converted not only to playing credits, but also to real cash. For as low as $20, a player can deposit and start playing the games in this site. Bet24 is powered by OnGame Network software, which offers a downloadable version for both Windows and Mac. This company is well-known for its wide variety of poker games. Aside from the classic Texas Hold 'Em and Omaha, Draw and Stud games are also provided. Bet 24 can also be the best option for Sit and Go tournaments. Despite the size of this site, there are still a lot of players joining their tournaments. Through email and live chat, the site's patriots are able to contact its customer support. Some of the customer complaints against this company include security breach on the player's account details, seizure of player's earned balance money, offline customer service, and forced closing of accounts. For an instance, a gamer won more than €1,000 for wagering. When he tried to withdraw his winnings, Bet24 asked for a verification of his identity and the gamer gave a copy of his passport. The next day, his balance was suddenly reduced to €140. The company's customer support defended that the gamer's account was blocked as it was linked to multiple accounts. The gamer denied this accusation and still wasn't able to take home his winnings. Since the same issue happened to other accounts too, the company can be given a rating of 2 out of 5.